You’ve been talking about starting a side hustle. You know, the one that will give you enough money to finally take that dream vacation to Cleveland. Well, now you have no excuse because you can create a Facebook Ads agency with FunnelDash in minutes. 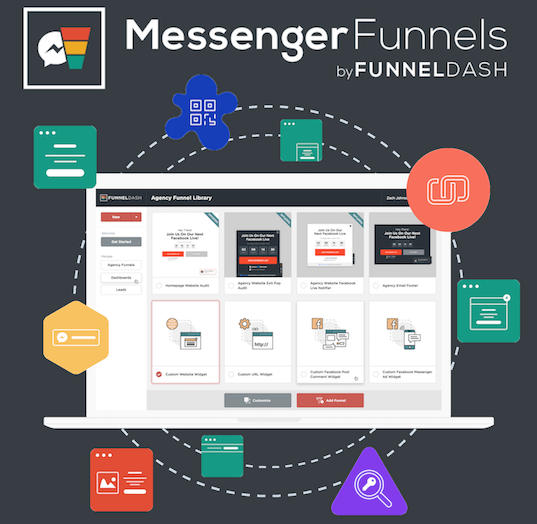 But FunnelDash’s ironclad FB Messenger Ads templates, drip sequences, and library of courses will be gone as soon as codes run out! 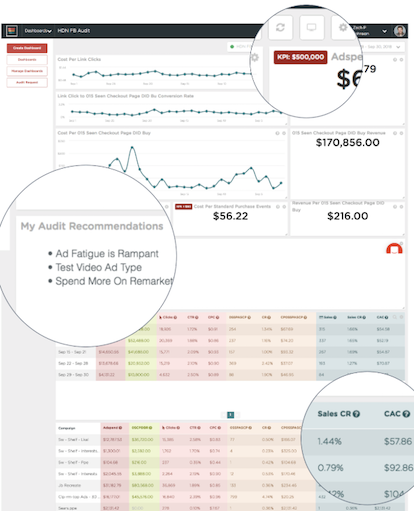 Once you have access, you'll be able to provide an amazing, easy-to-understand ‘ads audit’ and report containing high-level information along with detailed breakdowns, such as: best performing age; gender; device; time of day; country; product; and specific ads. 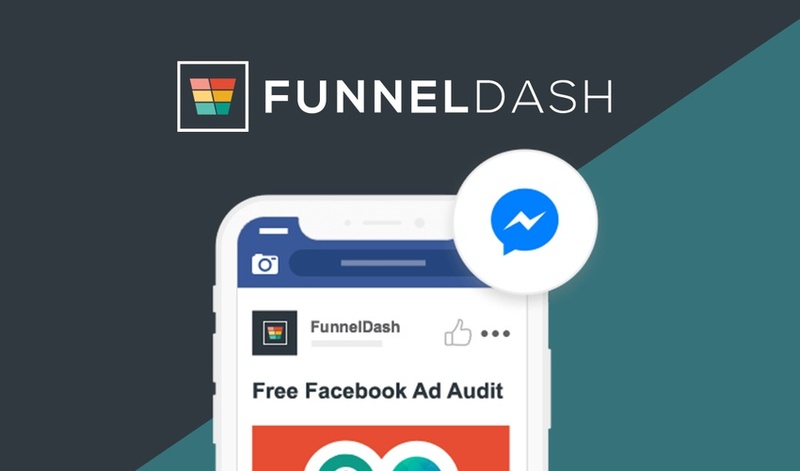 FunnelDash is better than other messenger tools when it comes to reporting because it integrates directly with FB Ads and allows you to trigger FB conversion events as leads go through your funnel. 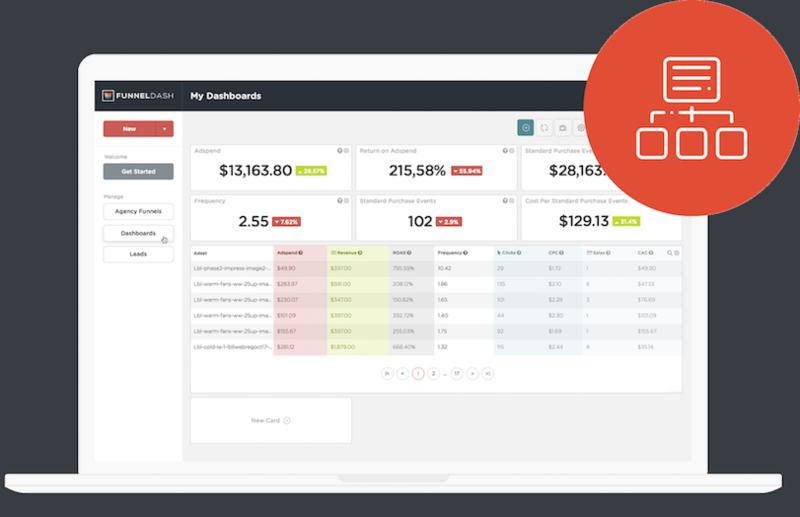 It’s also the only tool that allows one-click instant access to prospective clients’ ad accounts - and to qualify leads based upon ad spend. 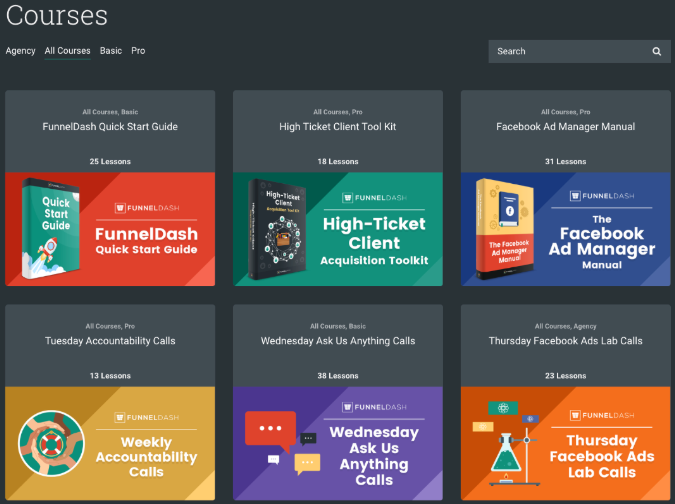 And FunnelDash is more than just an enterprise-level tool that will make you look like you know what you’re doing; it will actually educate you about FB Ads. There is an entire library of courses, checklists, and case studies to help you start and grow your agency. Running a Facebook Ads agency is not something you thought you could do. But FunnelDash is making it extremely easy to break into this profitable market. So get lifetime access to FunnelDash for a one-time payment of $49! Don't let your fellow Sumo-lings grab all the codes! Start your FB Ad and Messenger agency today! P.S. Click here to view the FunnelDash webinar recording.